After Chris & D.J. wrapped up their time at Jackalope, they saw a signal in the sky. Was it the bat signal? No. It was the Beer Signal indicating another great brewery that needed to be interviewed in Nashville before their journey home. In this episode, Chris & D.J. 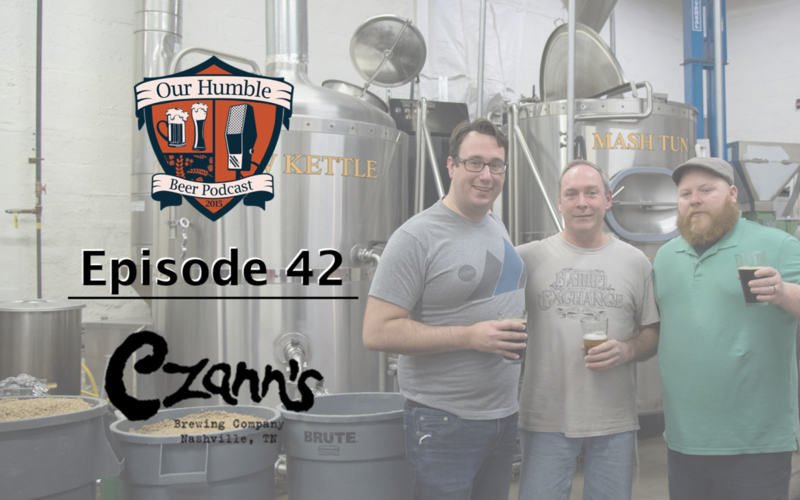 sit down with Ken Rebman, owner & head brewer at Czaan’s Brewing Company in Nashville to discuss this great little brewery in the heart of Nashville.